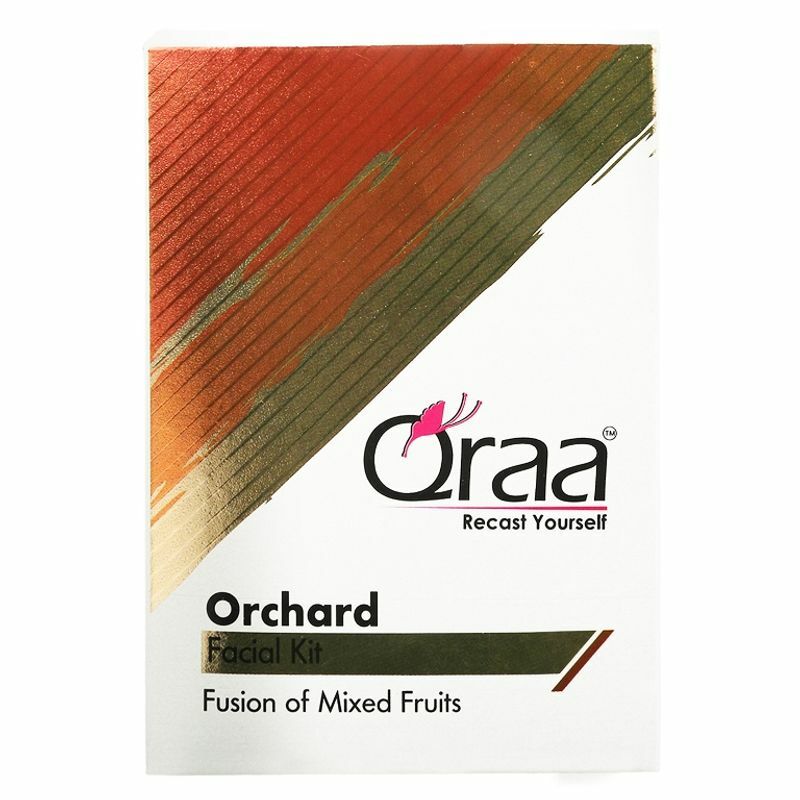 Qraa Orchard Facial Kit is infused with mixed fruits to provide your skin with a completely natural remedy and treatment for better looking and healthier skin. 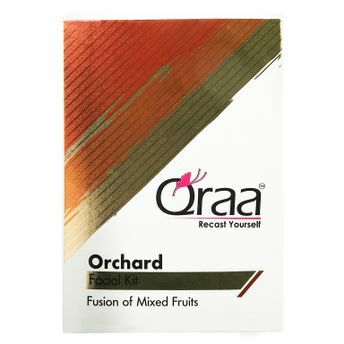 With this kit, Qraa provides a fruit facial that leaves your face feeling fresh and rejuvenated. It helps remove blemishes and tan from the skin and gives your skin natural glow and radiance. This facial incorporates goodness of all fruits and helps revitalize skin structure, increase collagen production and fight the signs of ageing.